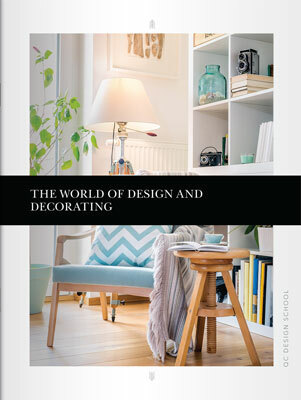 The number of interior decorating trends that have appeared and disappeared in past few decades is astounding. Even the ‘90s (just 10 short years) gave us whiplash, starting with hyperminimalism which then descended into an explosion of jarring patterns that was the stuff of nightmares. While some trends thrive, like midcentury furnishings, others fall out of favor, like avocado colored kitchen/bathroom appliances—good riddance! We’re going to bet that you’re well aware of what trends to avoid, but just in case, we’ve compiled a list of the 10 worst interior decorating trends ever. 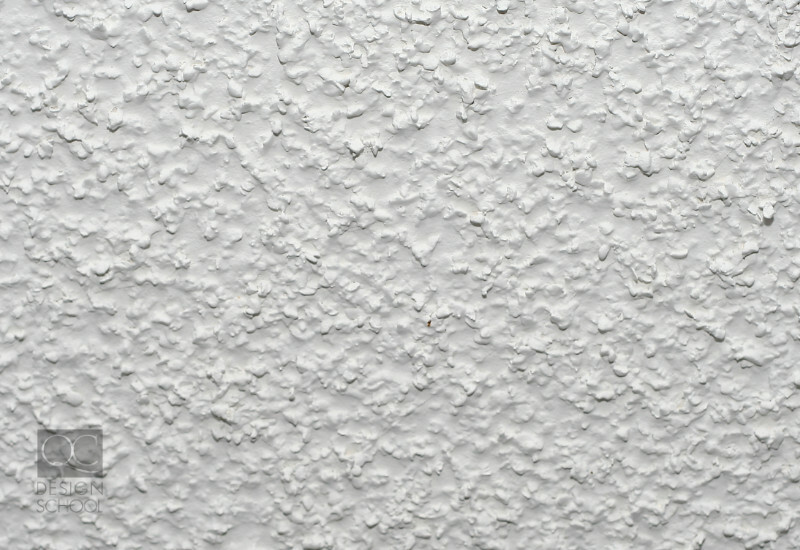 Unlike some of the other trends to follow, popcorn ceilings aren’t so easily replaced. The removal process is lengthy and messy so some homes still sport the cottage cheese ceilings, albeit with shame. Dust and dirt cling onto the rough and uneven surface. Even the most ambitious of cleaners are discouraged from attempting to clean these torrid dust traps. The retro look finds new life in niche markets, but even the bravest shy away from shag carpeting. Wall-to-wall carpeting used to be a sign of luxury (before the ‘50s, it was unaffordable for middle-class families). The aim was to create a comforting, homey feel, but as moms everywhere discovered, it was a nightmare to clean. It was disastrous to vacuum as the wool fibers would get stuck inside the cleaners. While we can understand why carpets had their moment, we can’t understand how shag carpets found favor in the ‘70s. 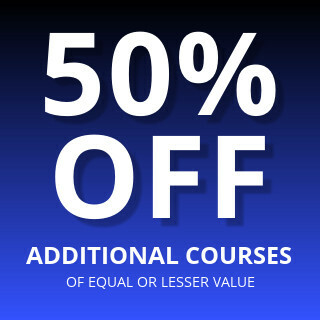 This category encompasses the toilet lids, seats, and the mini rugs that hugged the base of the toilet. 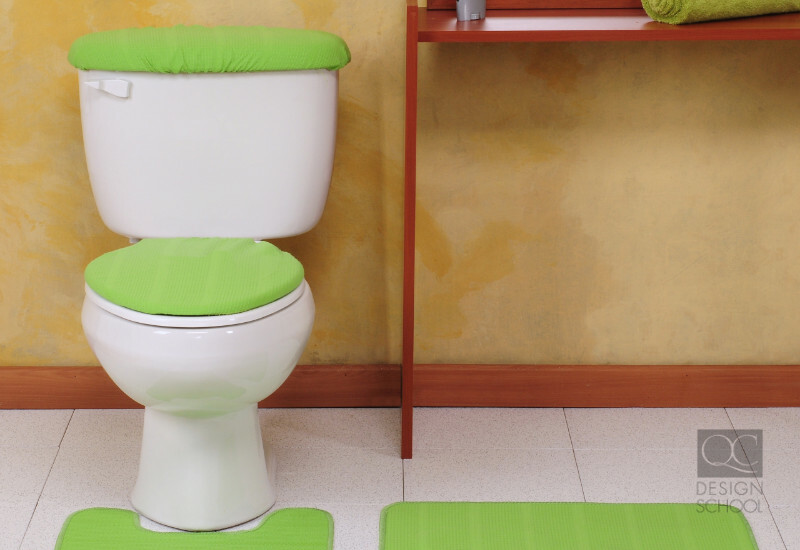 Yes, bathrooms can feel a bit sterile, cold, and hard, so an honest attempt at making the space more comforting is appreciated.However, these cozies made a bathroom feel cluttered, and most importantly, unhygienic. It’s hard not to look at these accessories as breeding ground for bacteria in such a humid environment. Few man-caves exist today that are quite as overtly masculine as that questionable cabin fever theme. From the taxidermy hunting trophies lining the faux-wood paneled walls to the animal-skin area rug, this trend was just awful. What’s more is that the appearance of such a macho space corresponded with an equally awful frilly women’s lair. With the decline of strict gender roles comes the death of extreme gendered decorating. 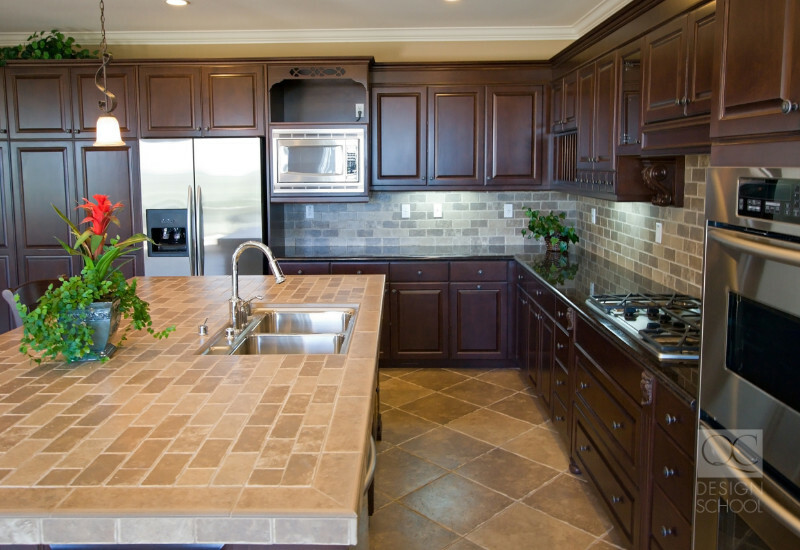 In 2014, tiled countertops saw a brief resurgence in popularity— but thankfully, it wasn’t a widespread trend. One of the downfalls of having tiled countertops is the difficult grout-cleaning when tomato sauce inevitably spills. If you’re looking for a way to shake up the décor in the kitchen and a marble countertop slab doesn’t speak to you, other options are out there. For example, the concrete countertop is seeing some light these days. With the tagline of “So bad it’s good”, this trend can’t possibly go wrong, right? Think of something akin to Buster Bluth’s famous giant hand chair in Arrested Development. Like his mother, Lucille, we want to see that chair and anything similar, out of our homes. Kitschy furniture is often bought for novelty, but novelty items don’t often age well. Yes, they can be nice conversational pieces, but they likely won’t go over well with the in-laws, and too much is just plain bad. We all enjoy the annual family trips to the Wizarding World of Harry Potter. But what makes it magical is the fact that it’s a once-in-a-while treat. Themes aren’t inherently bad, but it’s a territory that you must tread carefully. The worst thing to do is go overboard. You’ll end up with a room that resembles a meticulously staged movie set rather than a place for comfort and relaxation after a long day’s work. Metallic furniture with mirror-like finishes can still work in some contexts if used sparingly. Like with all things, less is more. If you overload your home metal accents, it actually cheapens the look of the place. Mirrors have a place in every room if they are well-placed and help brighten the space. But this isn’t a free pass to recreate the house of mirrors that graces every cheesy carnival. 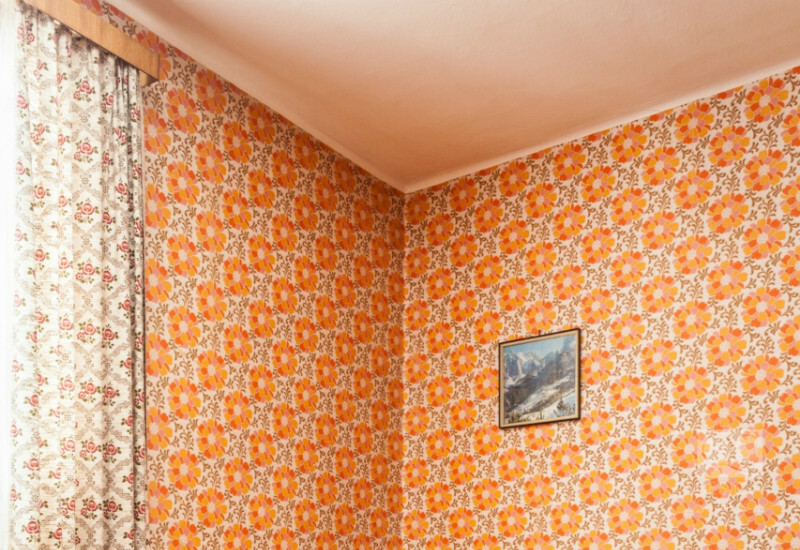 The overuse of wallpaper is well-documented in our retro TV shows. Every so often, wallpaper enthusiasts go overboard and end up mixing and matching clashing wallpapers in the same room. Somehow it caught on in decades passed, but no more. The overstimulation from even stepping into a floral-pattern-bombed room is enough to drive any teenager outside for some fresh air. From inflatable chairs in the living room to the horrific Hugh Hefner-endorsed waterbeds, these novelty furnishings are not worth the hassle. Waterbeds weighed over a thousand pounds on average, and filling them up included bringing in a hose from the backyard. We don’t even want to talk about the giant mess that ensues when they spring a leak—cue Edward Scissorhands clip. These trends are clearly not going to be seeing a resurgence anytime soon. Now onto the top home staging sins! Stand-up ash trays, clear plastic couch and chair covers, metal kitchen cabinets, celery green walls from WW II, like (army barracks color), steam heat radiators that would cause a serious burn if you fell against them. What other past decorating trends should stay dead? Let us know in the comments! One of the decorating trends that should stay dead is small closet spaces, splintered wood flooring, and leather sofas.